dbriefed: Jan Brady finally getting attention she deserved! Jan Brady finally getting attention she deserved! 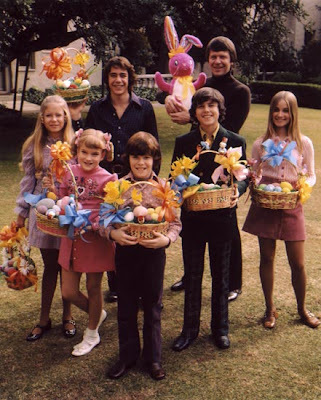 Who couldn't relate to Jan Brady, although everyone wanted to be Marsha.